In this episode, we recap last weeks episode, and discuss Cory’s birthday. After that we discuss the recent marijuana reform in Maryland and across the country, and where we should go from here. Also, the video feed that was talked about during the podcast was too problematic, so it won’t be up this week. It is in the works though, so keep an eye pealed. 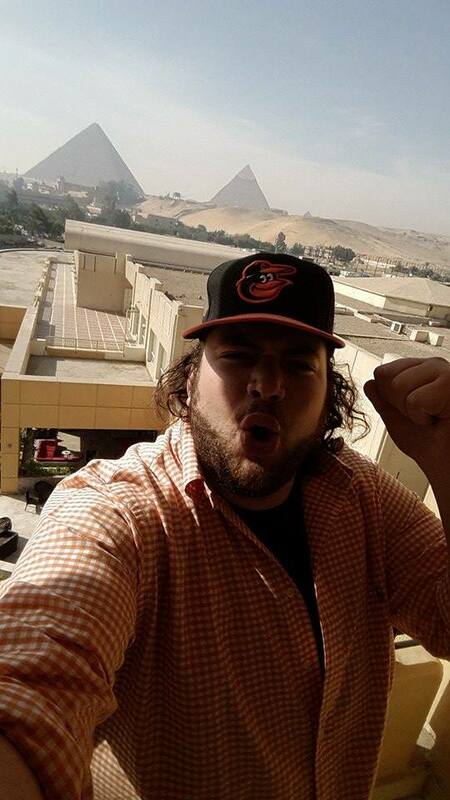 Motaz wishes Cory a happy birthday from Egypt. Everyone surprises Cory for his birthday.